Waterproof. Innovation, luxury, power, and passion are the inspiration for the elegantly understated new Couture Collection. 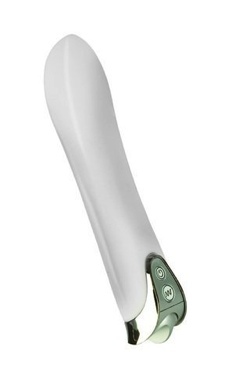 Seamless, sophisticated, waterproof massagers crafted from Japanese medical grade Silicone. Designed for power and performance! Couture. Powerful, compact and discreetly sized. Soft, pliable, flexible, seamless, and unscented. 7 functions of vibration, pulsation, and escalation. Feather touch controller with luminous light. Automatic on/off button. Medical grade Japanese Silicone.2 AAA batteries.